Social Engineering: Is Your Company at Risk? Which Type of Cloud Solution is Right For Your Business? 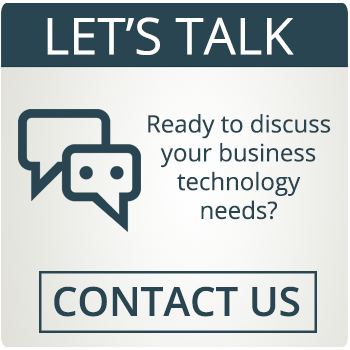 What Should I Consider When Hiring a Tech Support Provider? Tax Season Phishing – Don’t Take the Bait! The Surprising Answer to "What Should I Consider When Hiring IT Employees?" New Firewall Vulnerabilities Identified – Are You Patched?